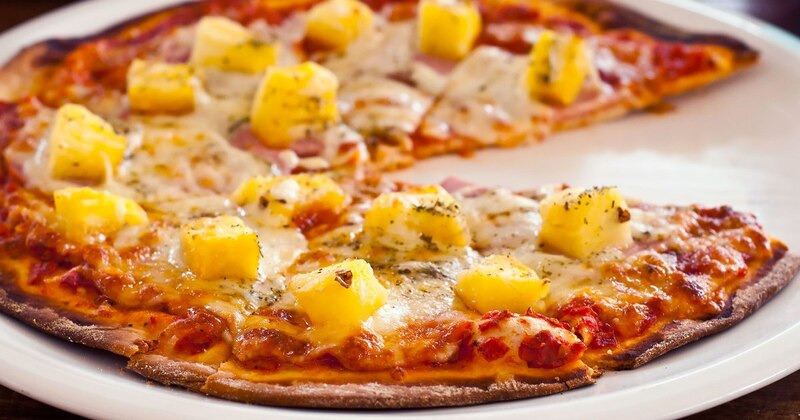 Pizza with pineapple — yumm!! Crisis Actors — shouldn’t ever be needed! We shouldn’t be glorifying crises by re-creating them on the big screen, or even the little screen! Just saying! And all those people walking north from Guatemala are actors too? I don’t believe anything any more! No, I think they are all rapists and drug lords. Yikes — 7,000 rapists and drug lords in one place?! I can’t believe that either!!! I absolutely agree. Pineapple is FRUIT. How about burgers, do you feel the same about pineapples on burgers or is that not a thing in America? We put beetroot on them too and vinegar on chips. I used to have an American penfriend who could hardly believe that when she saw it. I missed the comment about crisis actors. Do you mean to say that he actually believes these things didn’t happen? He must be even more demented than I thought and I already thought he was an idiot. People do some horrible things to burgers. I can’t even remember the last time I ate one. Some of the messes they advertise on TV make me queasy and that’s without calculating the grease and fat and whatever the “quality” of the meat. I don’t like McDonalds burgers mainly because they don’t have enough salad on them. The best burger is usually from a fish and chip shop or cafe . A burger with the lot will have lettuce, tomato, cheese, beetroot and a fried egg, soemtimes a pineapple slice. If I have to eat at Macca’s I get a wrap. Never put pineapple on pizza. Period. My wife makes a Latin American version of potato salad. It has mandarin orange pieces in it. I love potato salad. I can’t eat this one. I do not like mixing dessert with dinner. Pineapple is dessert. I agree. But since we have to share our world with people who put fruit in with the pot roast, I guess we need to display tolerance. Just don’t put the pineapple on MY pizza! Yes I like pineapple on pizza. I wonder if anyone has ever tried nuts on a pizza? Isn’t that an interesting career? Can you imagine your resume – crisis actor died 16 times very successfully. I want to know where you find the “help wanted” ads for the job. And how you know where to show up for the big slaughter. 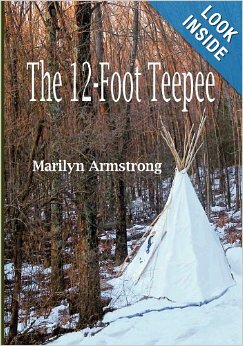 I think Halloween is probably a good time to look for it Marilyn. I think I’ve had pizza with chopped hazelnuts — a little tough on the teeth, but tasty! After we get past cheese and pepperoni, I’m deeply suspicious. 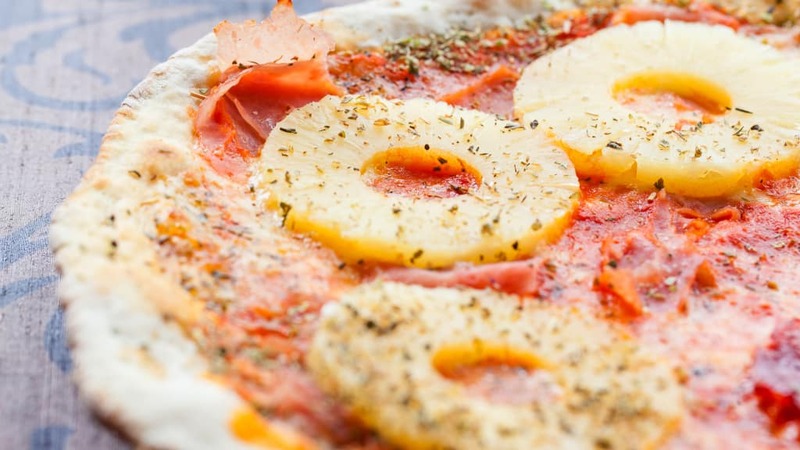 Fruit (pineapple) is on pizza, so that the freaks can fly their flag HIGH (I’m one, so ..) That whole pineapple ring thing is too much though, I agree. As to the rest of your post, I had never heard of that phenomenon, but am not that surprised. NOTHING surprises me any more. Do you suppose those ‘actors’ feel a bit ‘dirty’ for doing that? Maybe the compensation is great enough that their conscience takes a back seat, bound and gagged..? I deeply reject however, connecting them (the imaginary C.A.’s) to your weird notion that pineapple does not belong on Pizza! – the original pizza was a base to put anything you like on it – even mushrooms or onions or olives (also a fruit!) Romans did not have that many pineapples available to them so it probably wasn’t an issue back then. Who says you can’t cook fruit?